I am sorry, did not get what you are asking....can you elaborate? KP is arguably one of the best treks in Karnataka.. Your story reminds me of my rain soaked adventure on top of the peak. And i am surprised so many groups were present! Nice read.. waiting for Day 2. I've heard a lot about k.p and the likes. 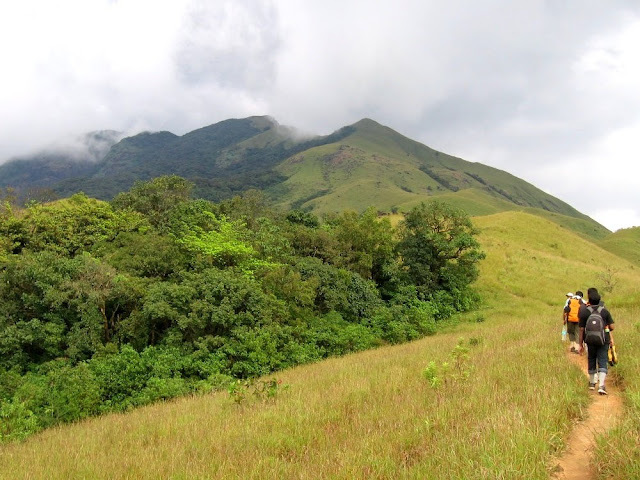 I was very interested in climbing this place from subramanya side. But time is the only factor not in my mind. 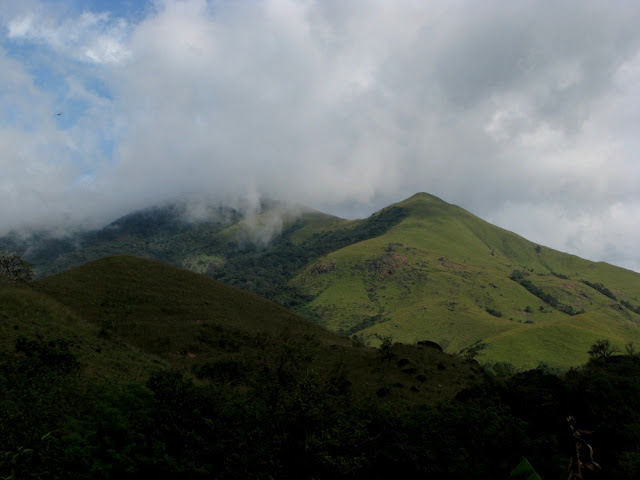 I've also heard a great deal about Charmadi ghats, and my 'trek' buddies have this mystical 'awe' for ombattu gudde. Have you been there too? Wandering soul- :-) yep seems a lot but it was just enough for 8 for dinner, breakfast and lunch. yes there were a lot of them. I tried opening your blog but seems like some error....you seem like one heck of a traveller. Kish - Heard of Ombatu beta...my friend was mentioning that. Any more info on the same? heard its a very nice trek. Another trek... lucky guy. hey tell me some nice places around chennai na... i'd like to give it a shot.